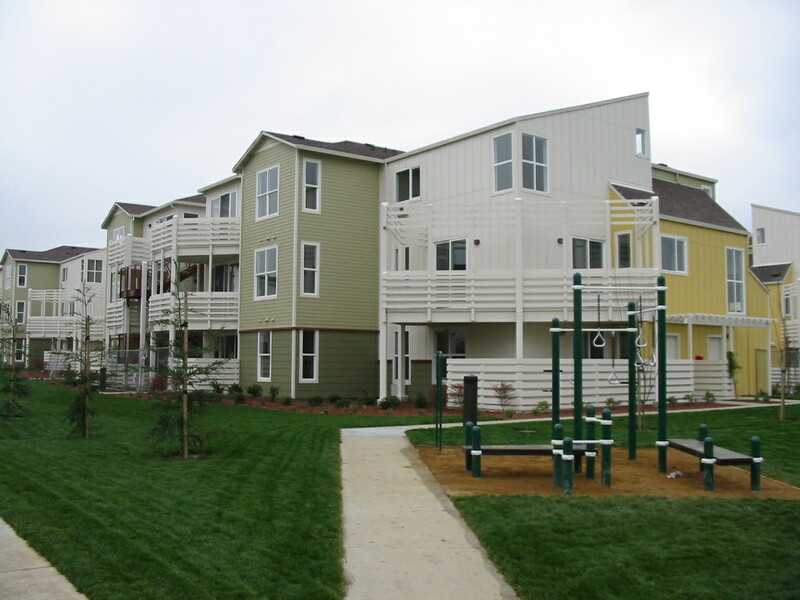 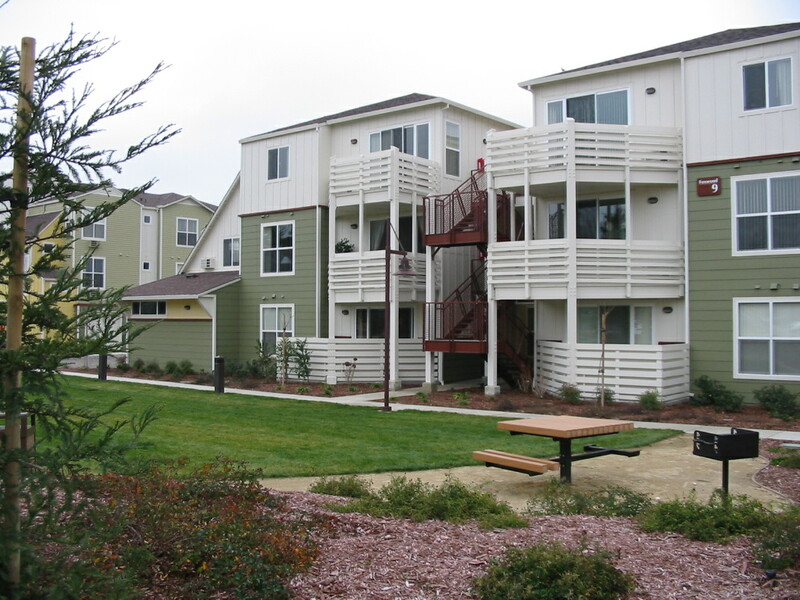 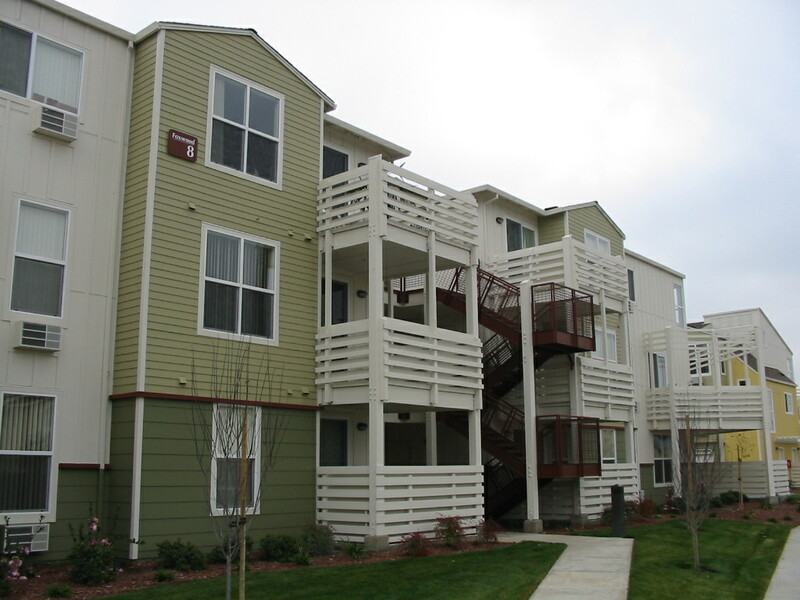 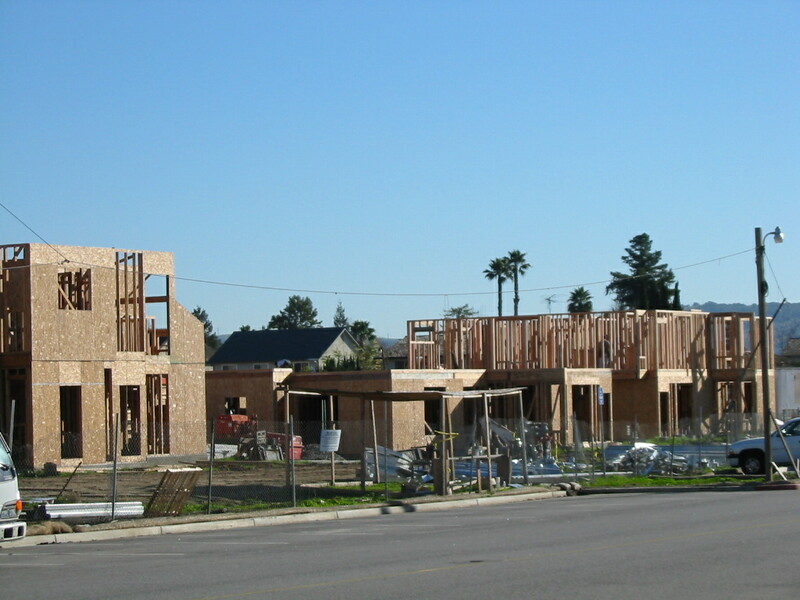 According to the Silicon Valley Business Journal, The Woods is the largest apartment complex in the Silicon Valley. 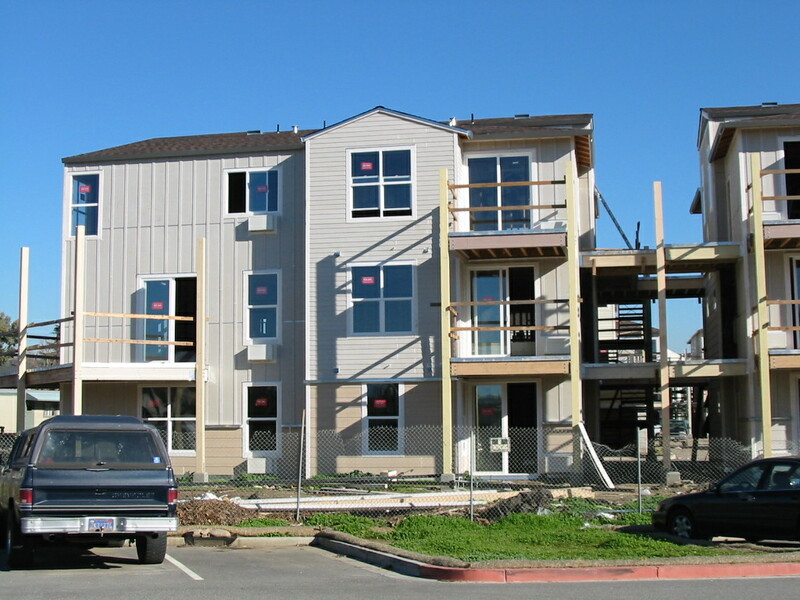 Peoples Associates provided the Structural Design for Phases 5B and 5C of their newest expansion. 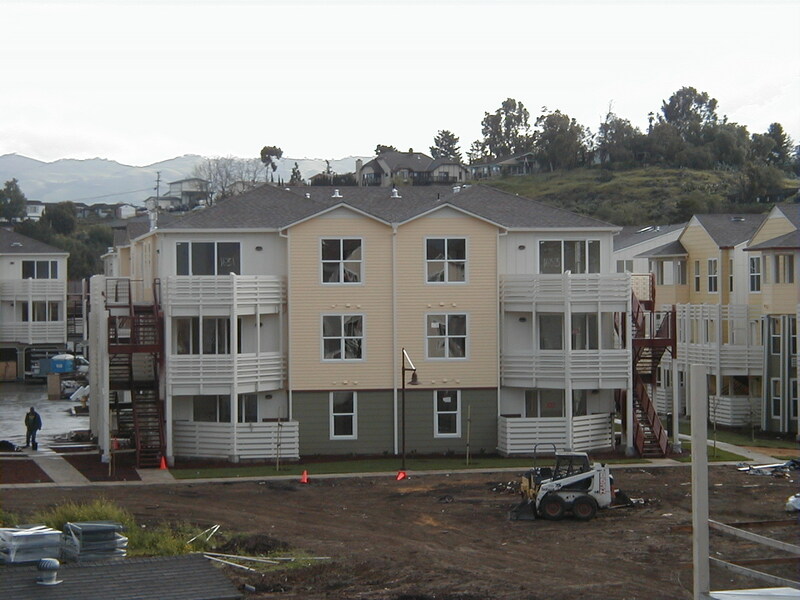 Phases 5B and 5C include the construction of 34 new three-story apartment buildings which provide a total of 475 new units. 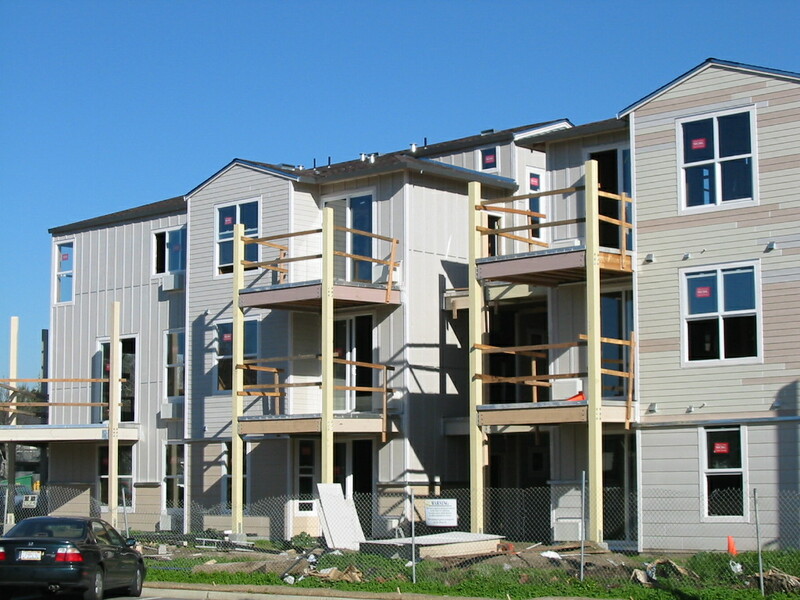 There are 10 different building types and 11 different unit types The unit types range from single story studios and one bedroom apartments, to three-story, three bedroom apartments. 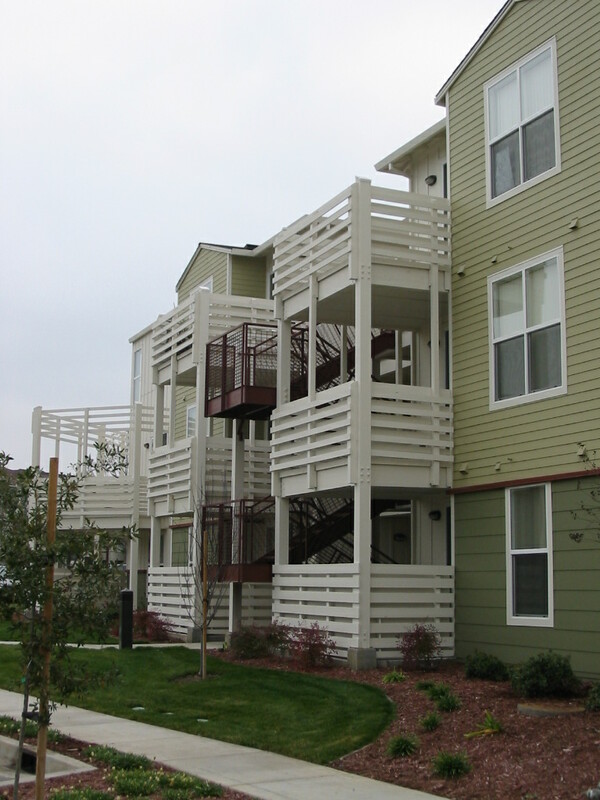 All the units include interesting design features such as clerestory windows, vaulted ceilings, and large patios/decks. 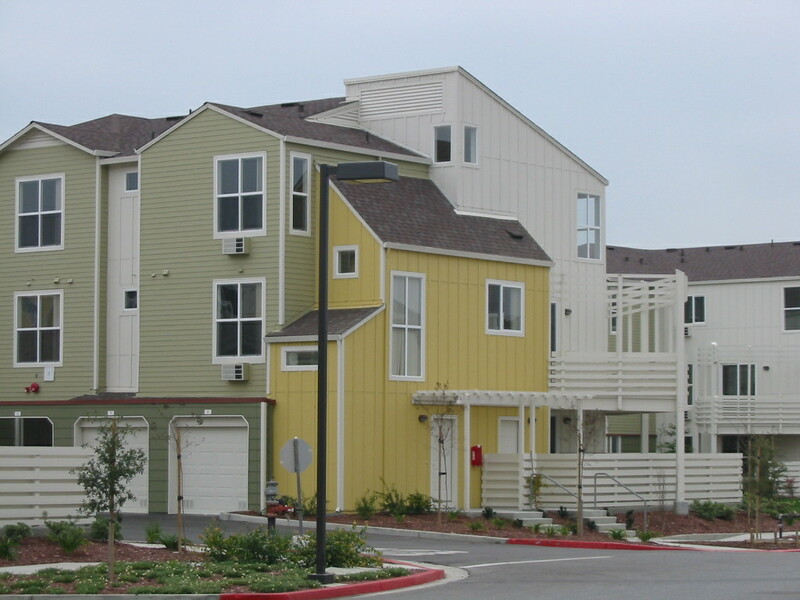 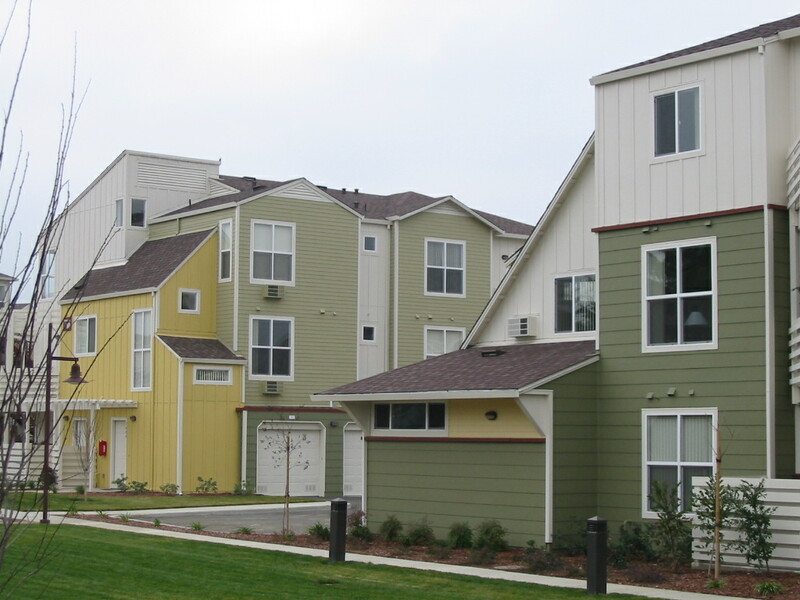 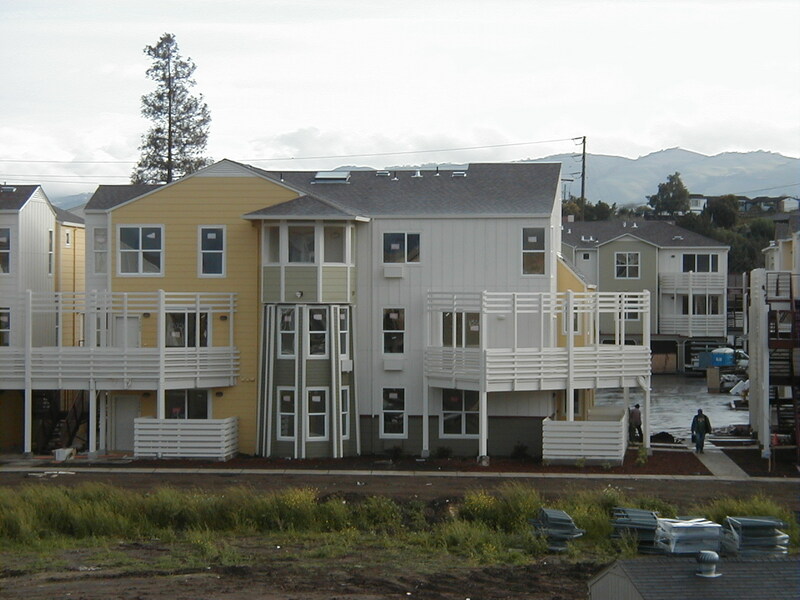 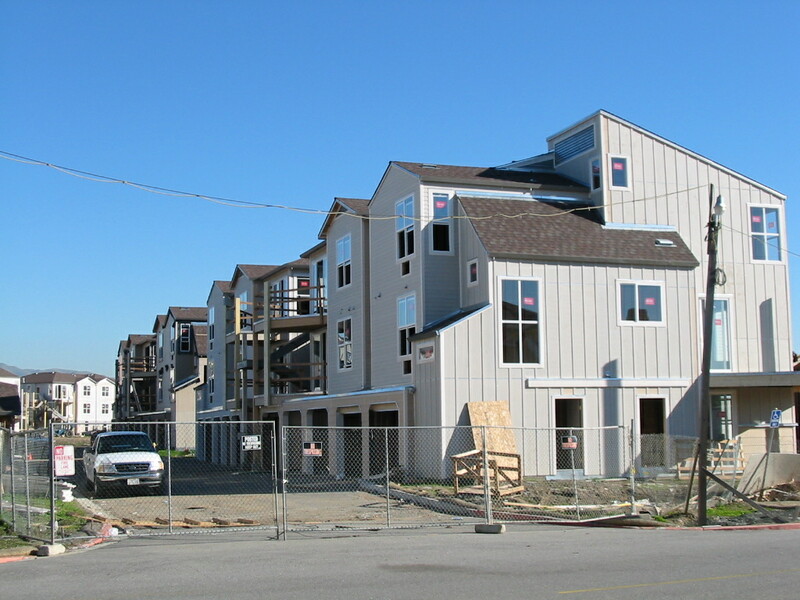 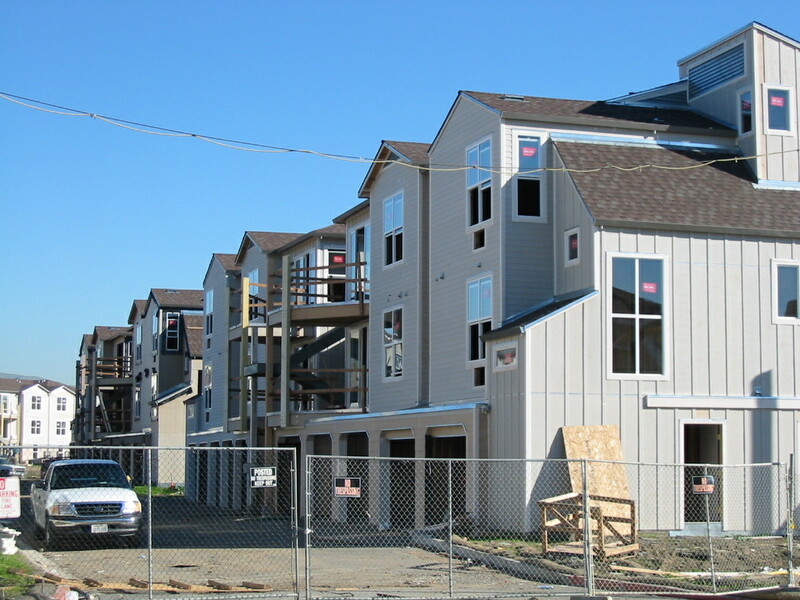 Each of the 10 building types provide a unique combination of units and include tuck under parking and breezeways.